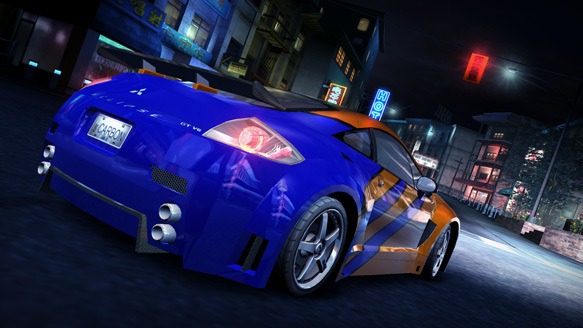 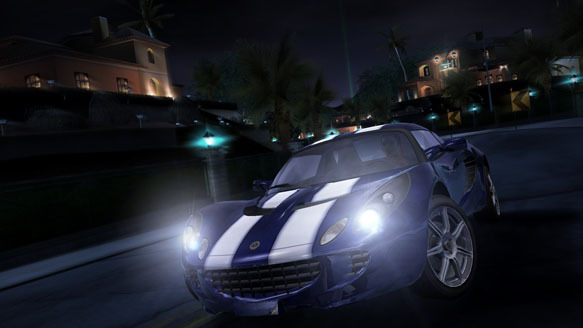 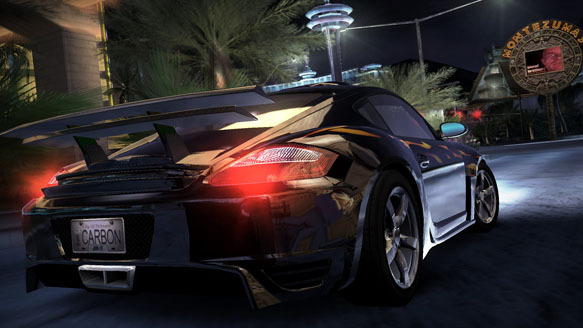 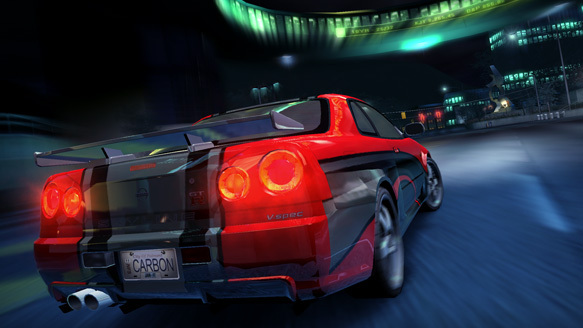 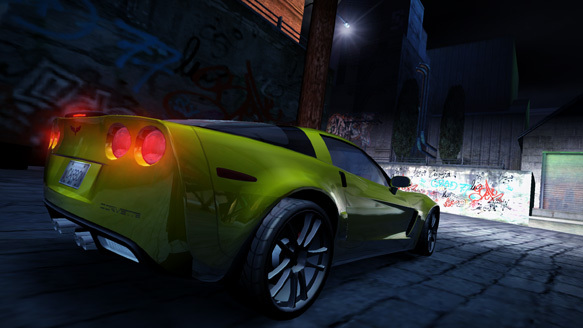 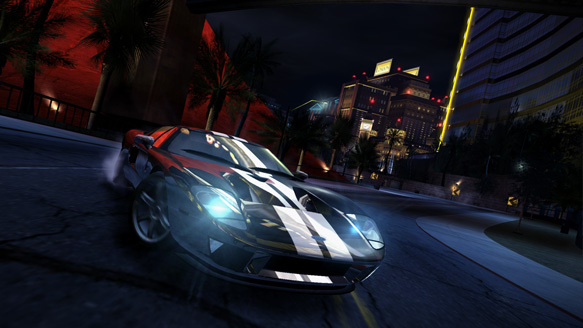 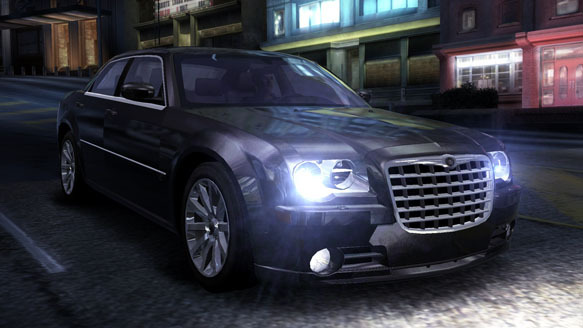 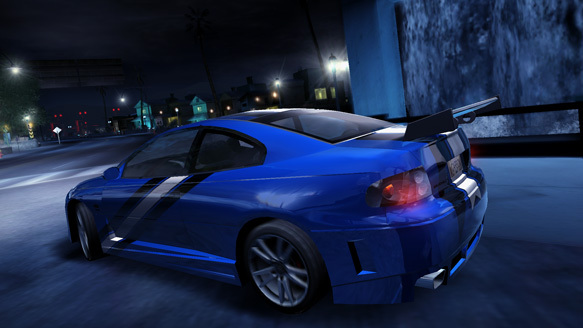 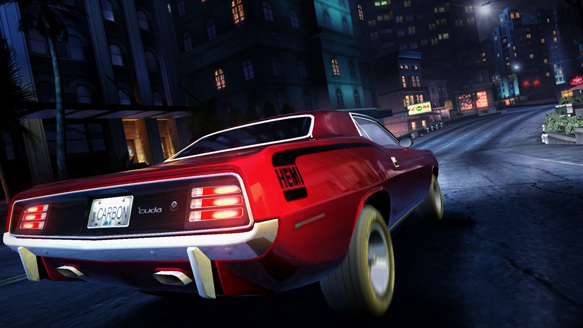 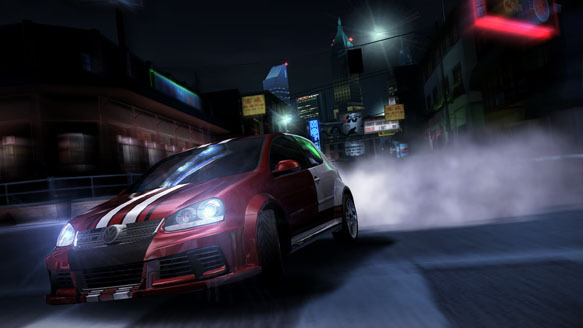 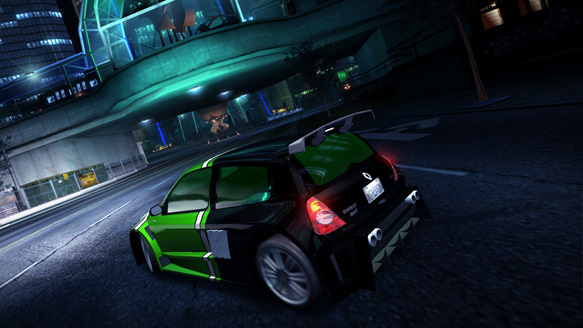 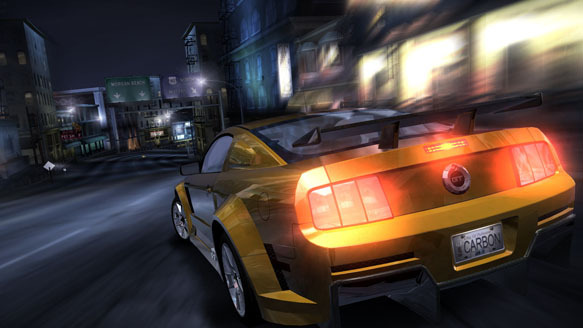 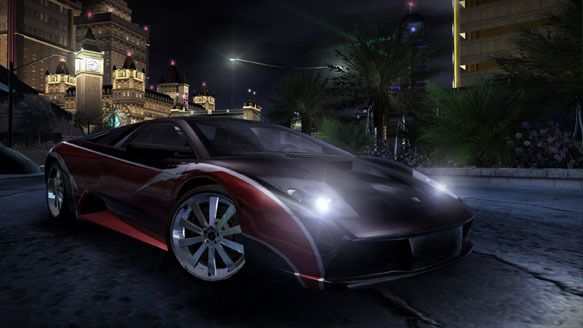 EA Games has announced that there will be 50 cars in the new Need for Speed game. 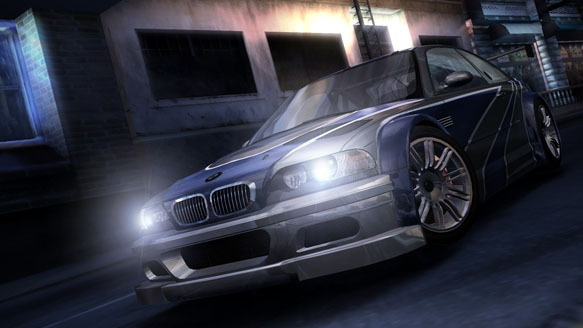 They will be divided in 3 categories: Tuner, Muscle and Exotics. 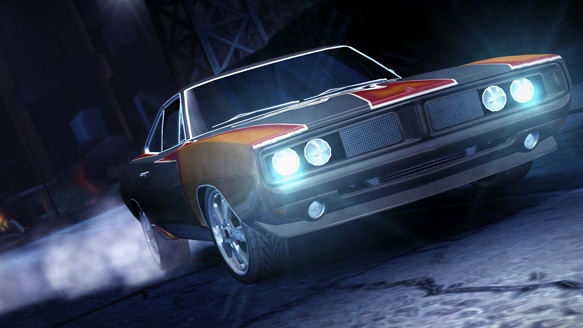 Below are the cars that will be in the game. 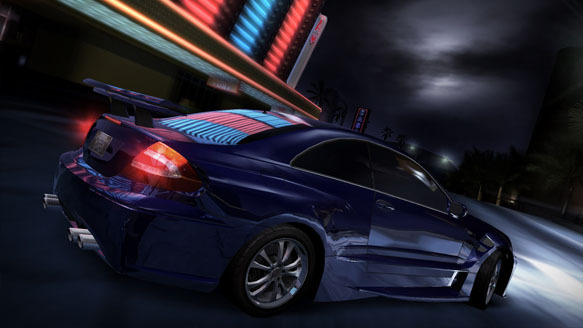 Click on the links to view a screenshot of the car. 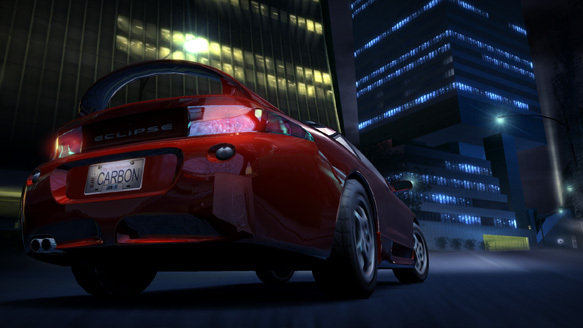 Please note that this list is not complete! 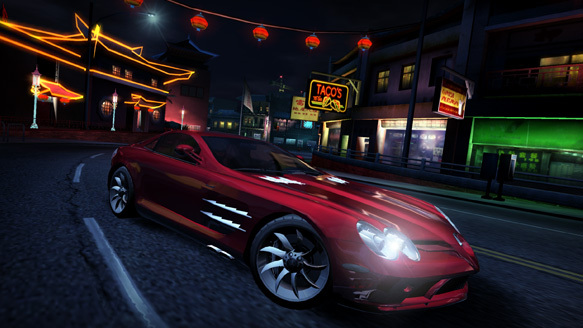 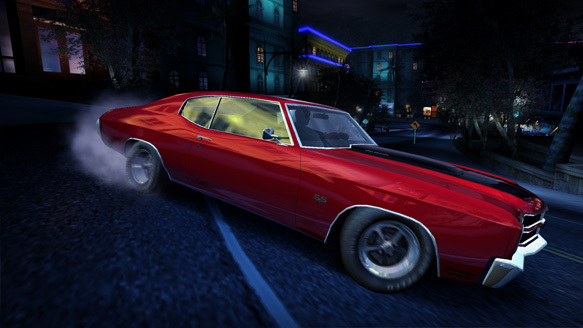 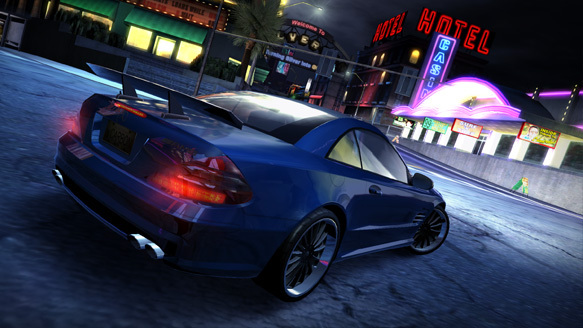 I see no one has updated it, anyways I have got bored of the game already, now I am waiting for 9th match for Vice city stories on PS2 and I want to get Burnout dominator on the PS2. 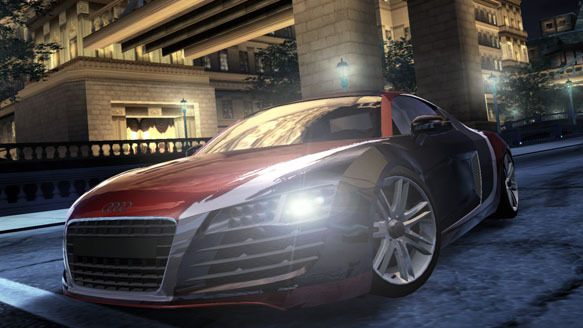 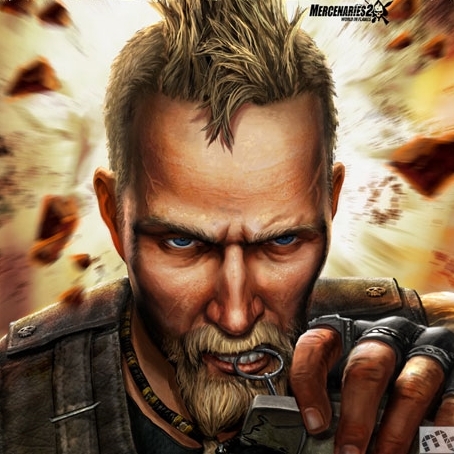 There is even a GTA 4 trailer coming out in 27 days, probably at the 29th of march, I am not sure. 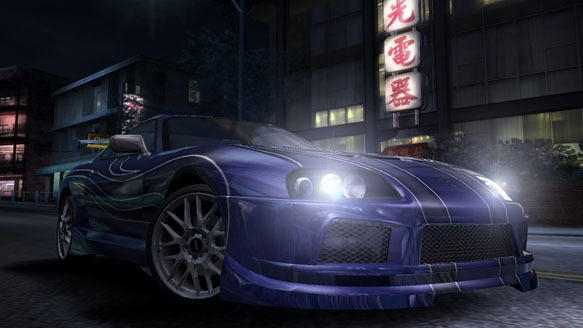 Dodge Viper is also there! 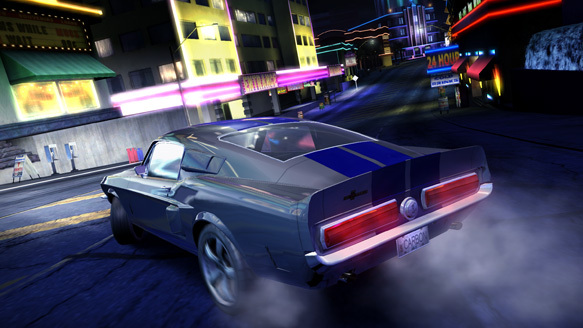 1967 shelby gt500 for the win!!!!!!!!!!!!!!! 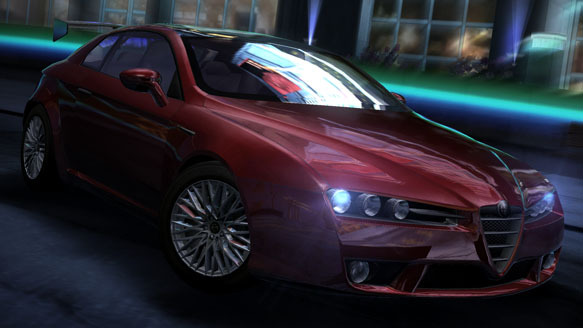 Hey guys what car do you fink is tha best? 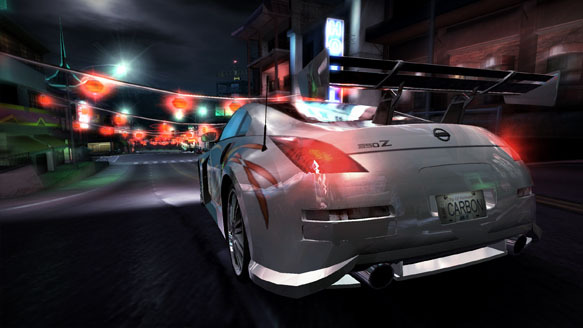 i fink the nissan skyline is tha proper street racin car!